If you ever searched for beautiful music for meditation, I highly recommend that you should listen to Dr. Will Tuttle’s CD called “Inspiration.” It’s magical! 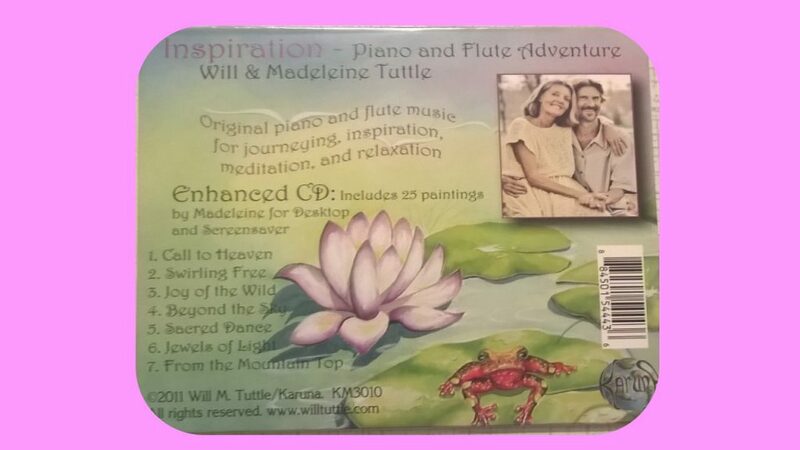 Dr. Tuttle plays the piano, and his wife Madeleine plays the flute. It starts with the sounds of waves, and then they start playing beautifully together. It feels like their excellent music takes you to an enchanted world where fairies and good witches live and do magical things. So close your eyes and let this beautiful music for meditation relax your mind! 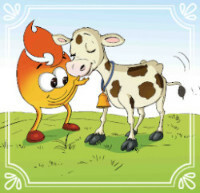 Subscribe To Our Newsletter and Gain Access to the Story "Flame and the Cows"
Join our mailing list to receive the latest news and updates about Flame - The Animal Saver storybooks. Join today and get access to the first story in this book series! If you subscribe, please rest assured that your information will be kept completely confidential. Your privacy and your time will always be treated with the utmost respect.